Simple. Attractive. Useful. Now also “New and Noteworthy” and a “Great Free App” for iPhone! 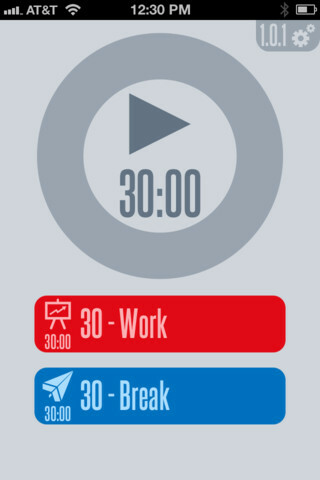 30/30 is a timer app that helps you get stuff done! The main screen is completely free of buttons; you use gestures instead. – What am I supposed to be doing right now? – How much time do I have left to do it? 30/30 is always free! Enjoy! Download the @FreeAppADay.com Store App and wish for more top rated paid apps like “Whale Trail” to become FREE for a day! Fly Willow the Whale high through the magical skies of Rainbow Land and escape Baron Von Barry who is ever close on Willow’s tail. Collect Blubbles, loop the loop, unlock playable friends, upgrade Willow’s skills, smash enemies and meet bonkers characters along the way. • Use ‘Treats’ while flying for instant bonuses! • 64 Challenge levels, can you 3 STAR them all? Your favourite flying whale is back and this time he’s brought some friends for the biggest update yet! • Every time you fly you now earn ‘Krill’! Mouth Off is FREE for a limited time to celebrate the new release of Whale Trail which is now FREE to play. – 3 New Mouths from our New Hit App ‘Whale Trail’! Download the @FreeAppADay.com Store App and wish for more top rated paid apps like “Cover Orange” to become FREE for a day! FREE FOR A *VERY* LIMITED TIME! Retina Screen and Game Center support. Download the @FreeAppADay.com Store App and wish for more top rated paid apps like Zombie Gunship to become FREE for a day! (NEW!) COMPLETE OBJECTIVES to EARN RANKS, raise your SCORE MULTIPLIER, and beat other gunners on the Game Center Leaderboard! Bunker Charlie 1, Bakersfield, Pleasant Acres, and more coming soon! EXCLUSIVELY for iOS 5 – AirPlay Support! iPhone 4S and iPad (2nd and 3rd generation) players with an Apple TV can now stream Zombie Gunship to their HDTV WIRELESSLY! For one low price you get the iPhone, iPod Touch, and iPad versions of the game! Zombie Gunship is ONLY AVAILABLE on iOS! Zombie Gunship is back with a big update! You’ve asked for it and we’ve delivered. BEHOLD THIRTY ALL NEW OBJECTIVES! COMPLETE MISSIONS to EARN RANKS, raise your SCORE MULTIPLIER, and beat your friends! We’ve also discounted our coin shop prices to get you through the summer! Lose weight with MyFitnessPal, the fastest and easiest to use calorie counter. With the largest food database of any calorie counter (over 1.1 million foods), and amazingly fast food and exercise entry, we’ll help you take those extra pounds off! There is no better diet app – period. Also featured in the NY Times, USA Today, Family Circle, Marie Claire, NBC, CNET, Shape, the Today Show and more. ■ 1,100,000+ food database, plus streamlined database available offline. Updated daily. ■ Scan barcodes to easily find the foods you’ve eaten (note: requires an iPhone 3GS, iPhone 4, or iPod Touch with camera). ■ Add multiple items at once! Note: a MyFitnessPal.com account is required to sync and safely backup your data. You can create an account for free within the app. *When an internet connection is unavailable, a streamlined food database is available for offline logging. You can now share your diary with a friend or view a friend’s shared diary right from the app. In addition, if you eat the same meal as a friend you can copy that meal right from their diary as well! ☆As seen on CNN, NY Times & NY Daily News. ☆100% free. No audio advertisements & no monthly listening limit. 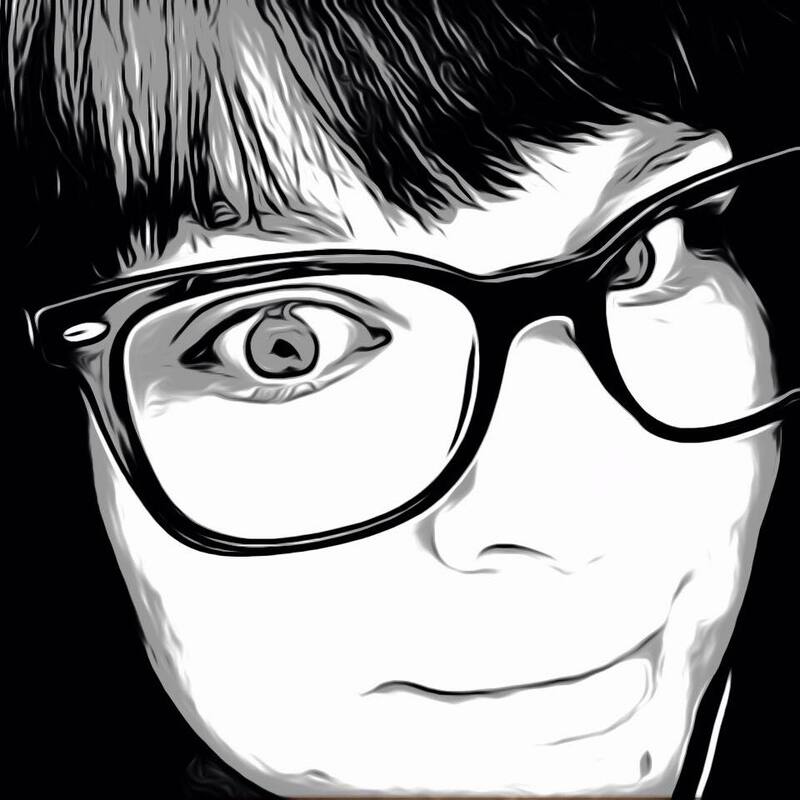 ☆Stream thousands of original playlists handmade by music experts. ☆Let Songza’s ‘Music Concierge’ find the right music for your moments. ☆Browse a curated playlist library organized by activity, genre, decade, & mood. ☆Save your favorite playlists & share them via Facebook, Twitter or email. ☆NOTE: Please make sure to update your iPad device software to avoid a common crash. *Unbeatable offer – get the best word game on the App Store for FREE!!! Standard price is $3.99!!! * Achieved #1 DOWNLOADED GAME ON iPAD. Awarded iPHONE GAME OF THE WEEK by iTunes. Unbelievably addictive and looks stunning! ★★★★★ The best word game out there. ★★★★★ Haven’t been so addicted since Angry Birds. ★★★★★ Awesomely done. I CANNOT put it down. ★★★★★ I would give this game 10 stars if I could. • TOP iPAD GAME of 2011 from Associated Press, Yahoo, Fox, Huffington Post, PadGadget, Daily Journal and many, many others!!! 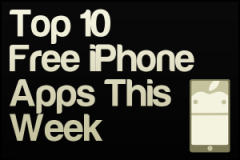 • TOP 10 iPHONE GAME of 2011 from the NY Times, AppAdvice and many, many others!!! • TOP 10 iOS APP of 2011 from Mashable and the Daily Telegraph!!! Weld words in the word machine! Create clever combos and multiply your score using gem and gold tiles. Increase your vocabulary using iOS 5’s in-built dictionary – discover definitions of words you never even knew existed! Earn powerful special abilities like Group, Reverse, and Jump Swaps, and complete particularly tricky terms with blank wooden pieces. Supports iOS 5’s iCloud saving feature. Potentially unlimited gameplay! • Undo your last move by shaking your device and have another go! • Use “Apocalypse Swap” to wipe the board once per level and get a new set of tiles. • Look up words you form via the built-in iOS 5 dictionary. -It’s now easier to earn Gigawatts! -Earn a Gigawatt Score Bonus every game you play! Bag It! is FREE today only! SPONSORED BY APPODAY (SAVE $0.99)! Download Appoday (it’s free!) to get more premium games like Bag It! for free. YOUR GROCERIES COME TO LIFE! Hundreds of thousands of players worldwide have already discovered on the fun, challenging, family-friendly, grocery bagging puzzle game Bag It! — come see what all the fuss is about! ✔ 60+ unique levels! Try to get 3 stars and both medals for each – master them all! ✔ 3 endless modes – Ultimate Bagger, Endless Rampage, and Power Surge! ✔ Over 25 achievements to earn! ✔ Your grocery characters come to life – it’s like “Tetris meets Toy Story”! ✔ Unique grocery combos – try to find them all! ✔ GameCenter Leaderboards and Achievements! 2.1 UPDATE: We’re listening to our fans and thank you for your feedback! Minor bug fixes per player suggestions included. By popular demand, our biggest Bag It! update yet! Packed with FREE content! ★ Introducing an explosive new character – Fizzy! ★ 16 Brand New Levels – including Standard, Rampage, and Puzzle! ★ Over 25 Achievements to earn! ★ 3 fully revamped Endless Modes! Millions of people use Any.DO every day to organize everything they do. With Any.DO you can easily capture all the things you want to do and make sure you get them done. It’s free, simple & fun. Any.DO puts the power in your hands – Drag & drop to plan your agenda, swipe off a task to mark it as complete & shake your iPhone to clear your completed tasks. It just feels right. Always there when you need it – Any.DO seamlessly syncs with all your devices so you can easily stay on top of just about anything. Better together – Share to-do’s with your friends, family, and colleagues to get even more things done. Here are some ideas: A shared grocery list with your spouse, plan an event with your friends or just make sure you’re on top of an office project. Speak your mind – Instead of typing just tap the microphone icon and say what you want to do. Any.DO will automatically convert your words into text. Type less, do more – Mobile typing is a hassle; Any.DO predicts what you want to do as you type.